Receipts are used in many different ways, but more importantly receipts serve as validation of any transaction. Without it, there would be no material or solid evidence that exist of such a sale or transaction. 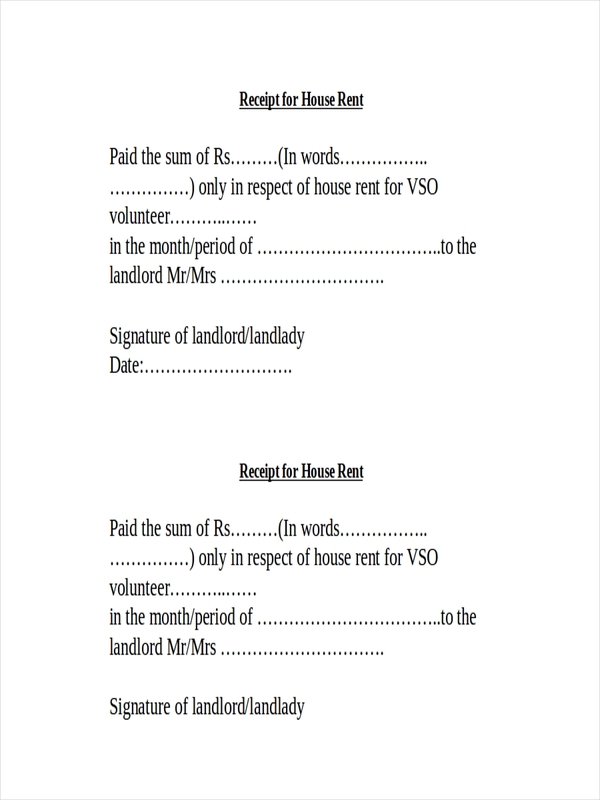 Receipts like constructive receipt of income and other receipts can be found in the page. All of the samples are available for download. They can be accessed by clicking the download link button below any sample chosen. So have a look around the page to find the sample you have been looking for. There should be a sample that would suit your current needs. 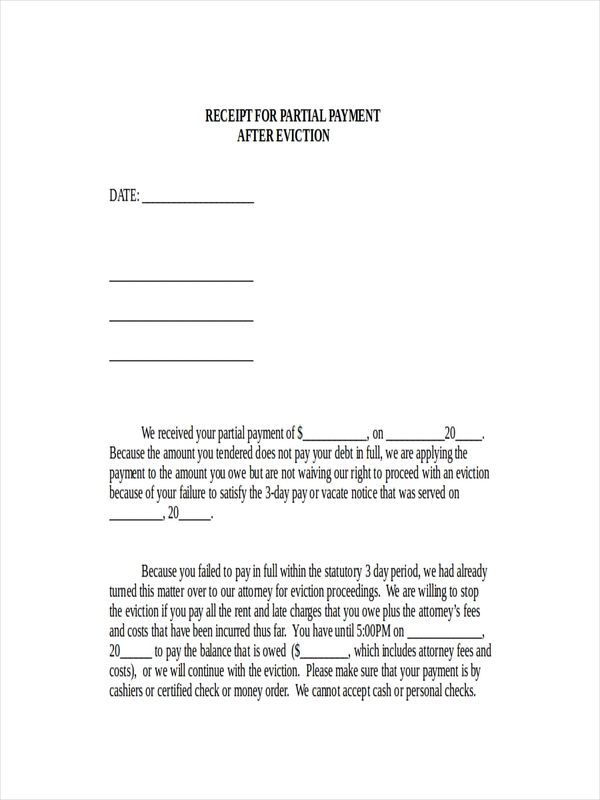 As proof of a transaction, a receipt is issued to a client. It also helps track down transactions in a business as well as in claims regarding warranties. 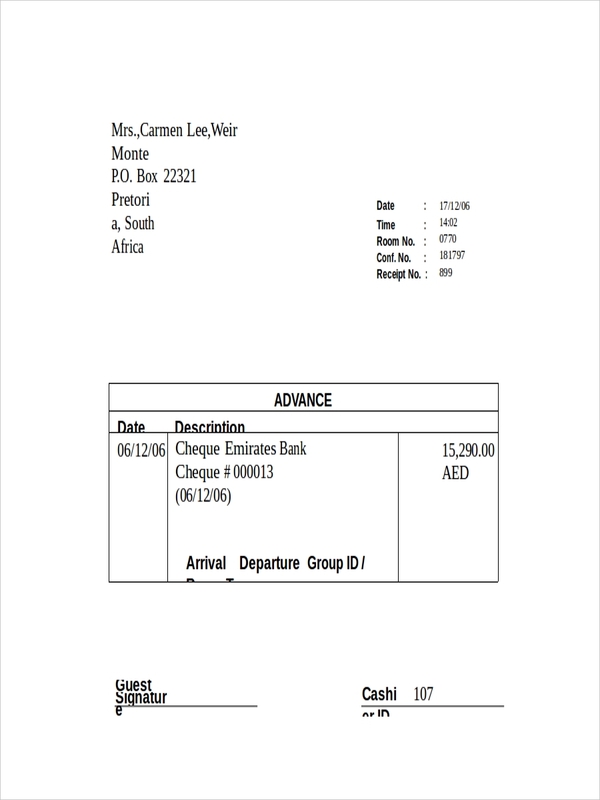 Receipt examples in the page further show how a receipt looks. Feel free to download the sample of your choosing by clicking on the download link button below the sample. 1. Open the Microsoft Word program on your computer. 2. 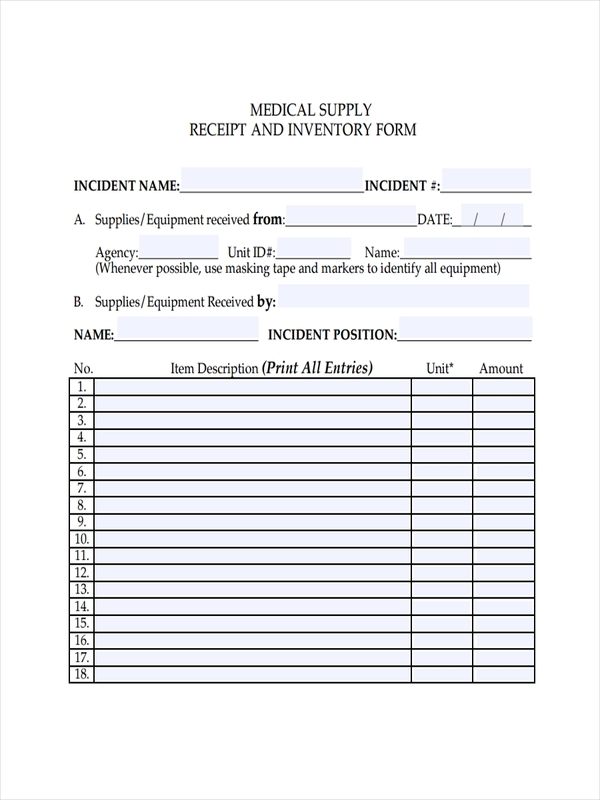 At the top left corner of your screen, click on the “Office” button and a drop-down list should appear. 3. Click on “New” and choose from the long list of template categories. 4. Scroll through the categories and go to “Receipts” and click on it. 5. 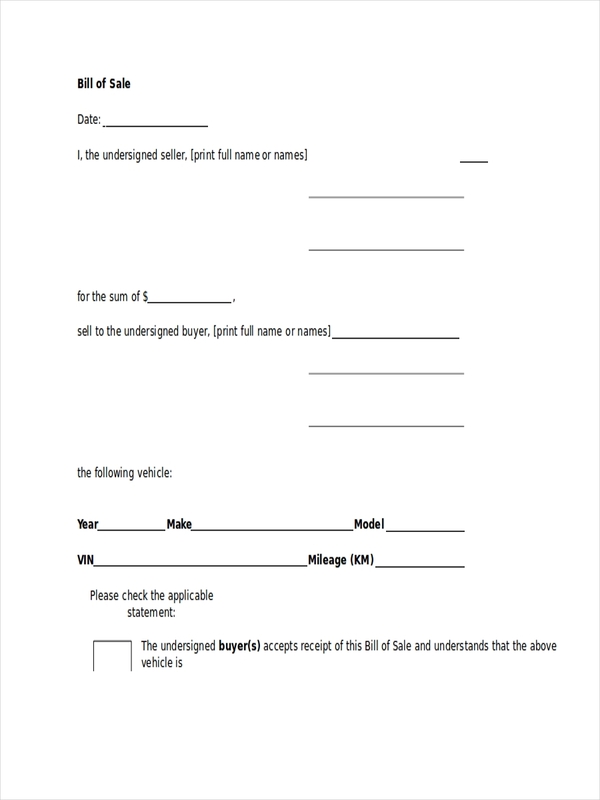 Choose the appropriate type of receipt you are aiming to produce. 6. 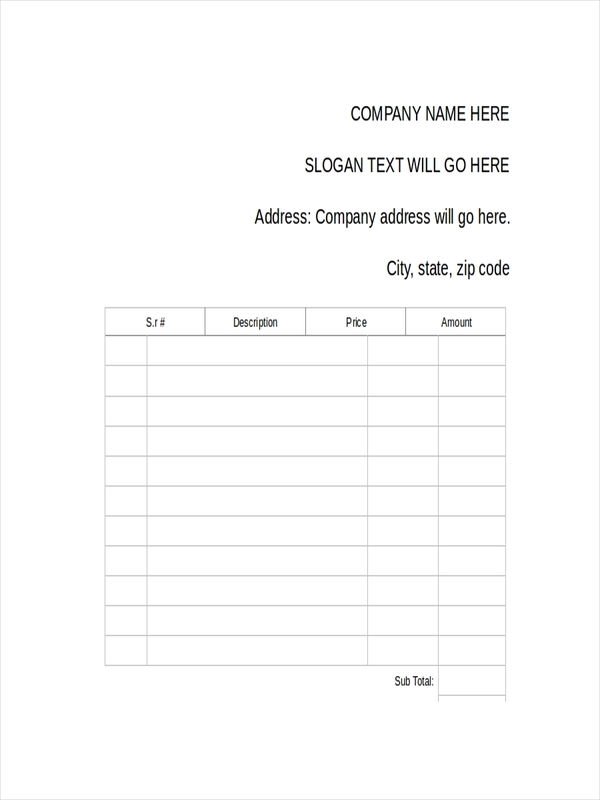 Click on the template that best suits your need. 7. Click the download button below the template you have chosen. 8. 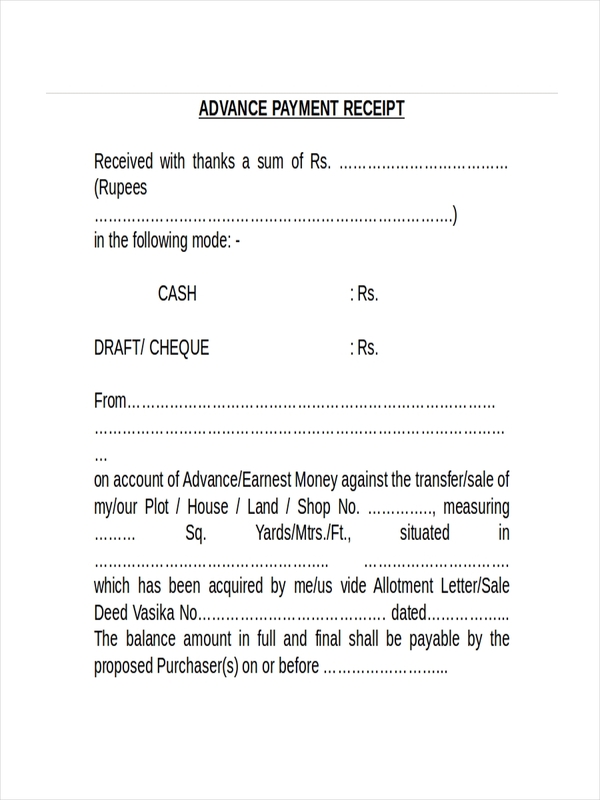 Format the text and structure of the receipt to suit your need. 9. Save your file in the location you want. 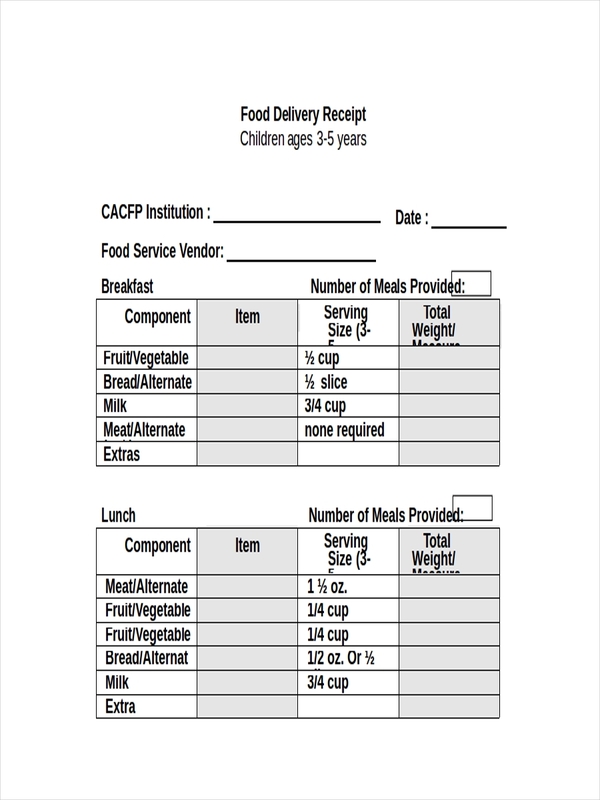 Receipt examples in Excel may also be made by gaining inspiration from the steps shown above and of the examples found in the page. 4. 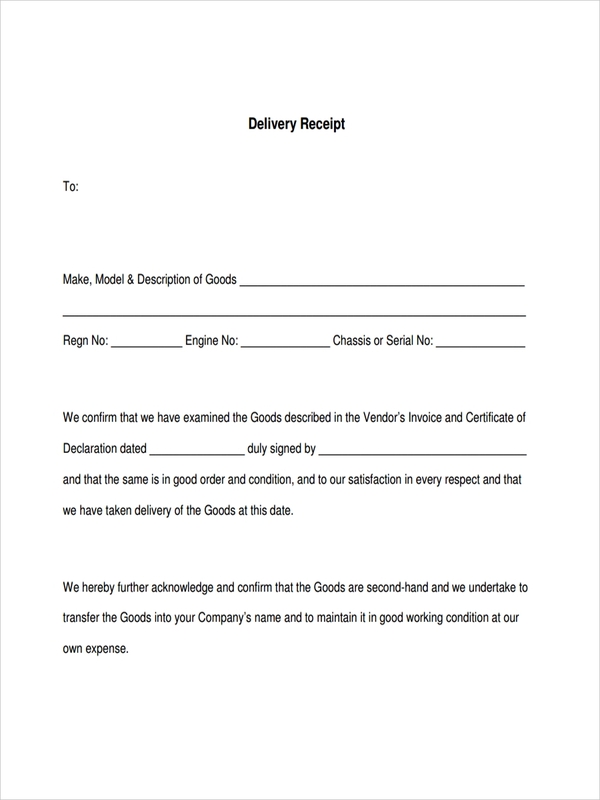 After choosing your template, you can begin customizing the receipt by editing the default values and placing your own data. 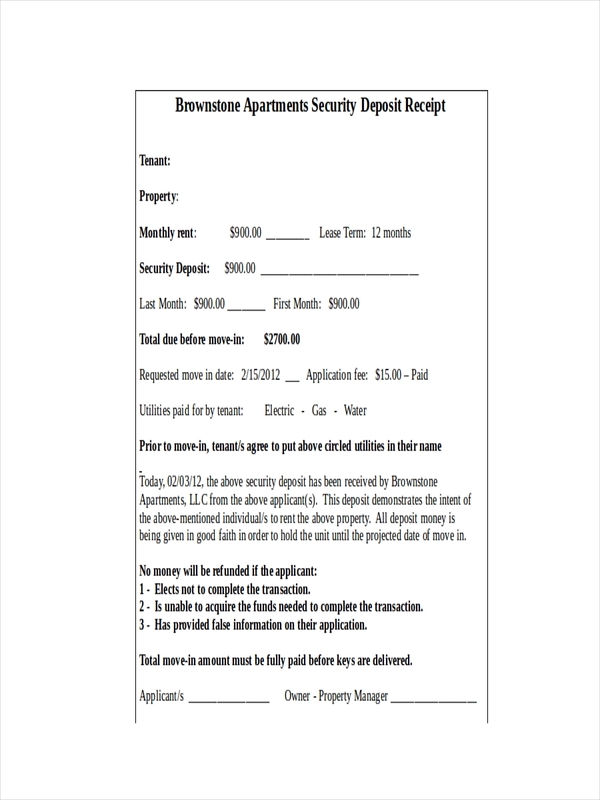 Customization depends on how you want your receipt to look like and what information you wish to show. 5. 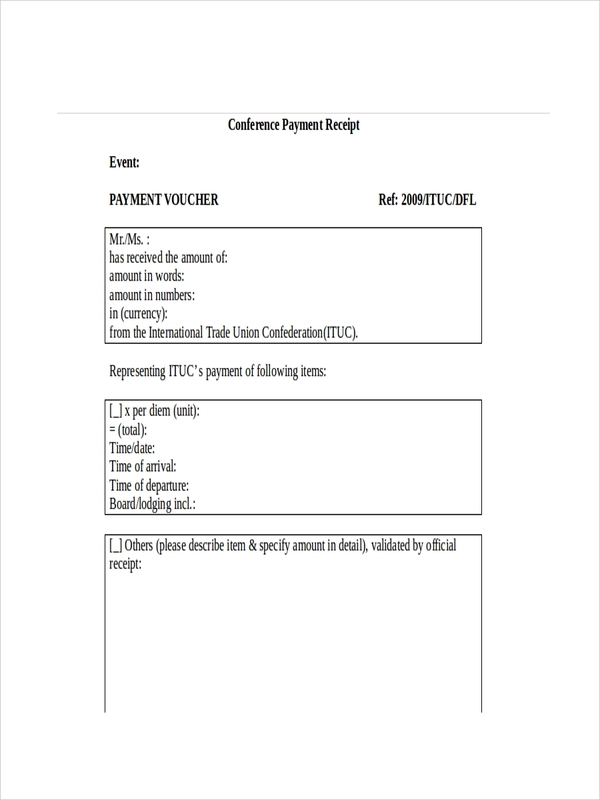 An additional option also allows you to choose different template for an invoice. The structure for both allows them to be interchangeably used. However it is entirely up to you which template you prefer. 6. 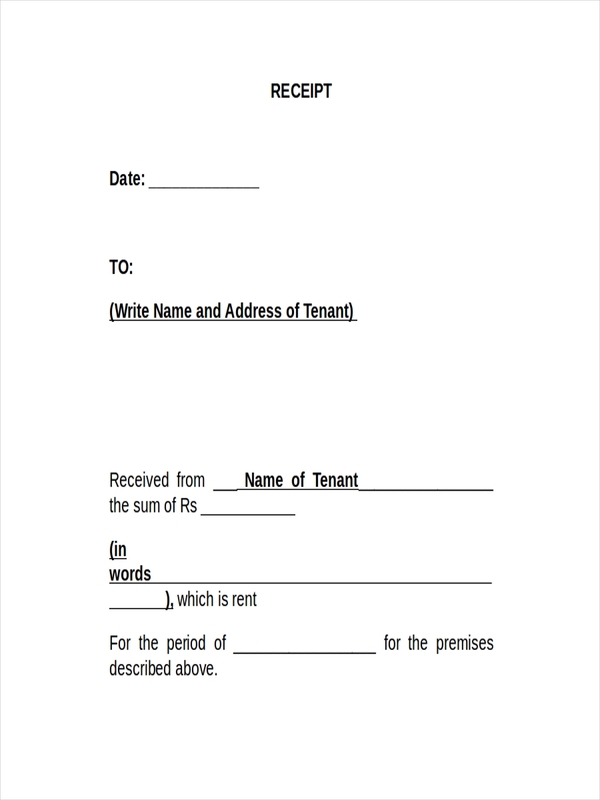 After doing all necessary customization, save your document to a chosen location. 7. In choosing to “Save As”, another option can be made of the file type. Saving it as a regular Excel workbook provides tendencies for the file to be over written. Saving the file with the .xltx extension, prevents anyone from later on accidentally overwriting the file. 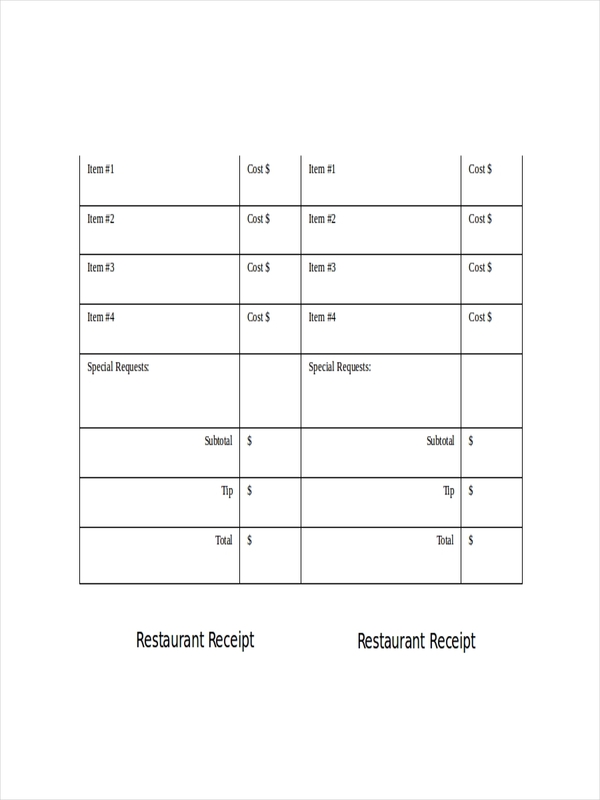 Generating receipts from Excel has advantages, as can be shown in the last point. Excel easily generates new workbooks from an .xltx file extension which not only generates a new workbook but actually also safeguards your data by not allowing it to be accidentally overwritten. 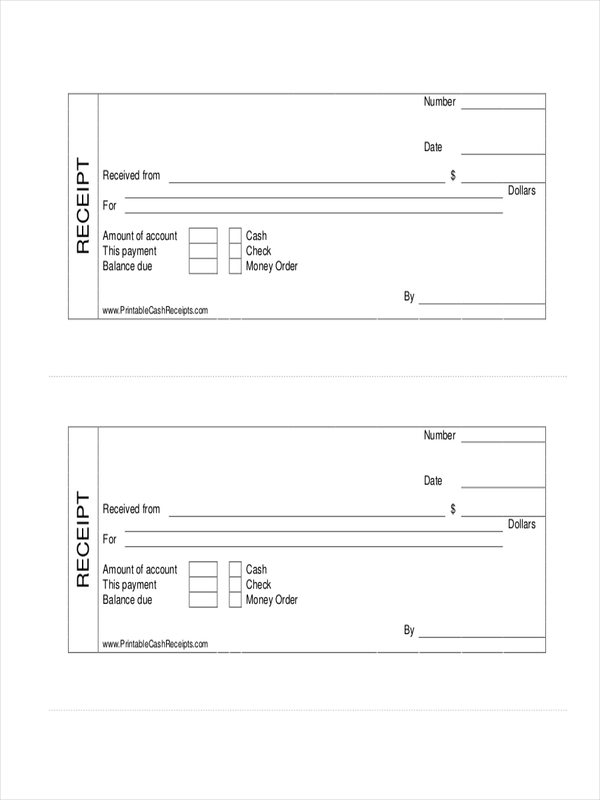 Completed receipt examples in PDF may further show you making of a receipt. 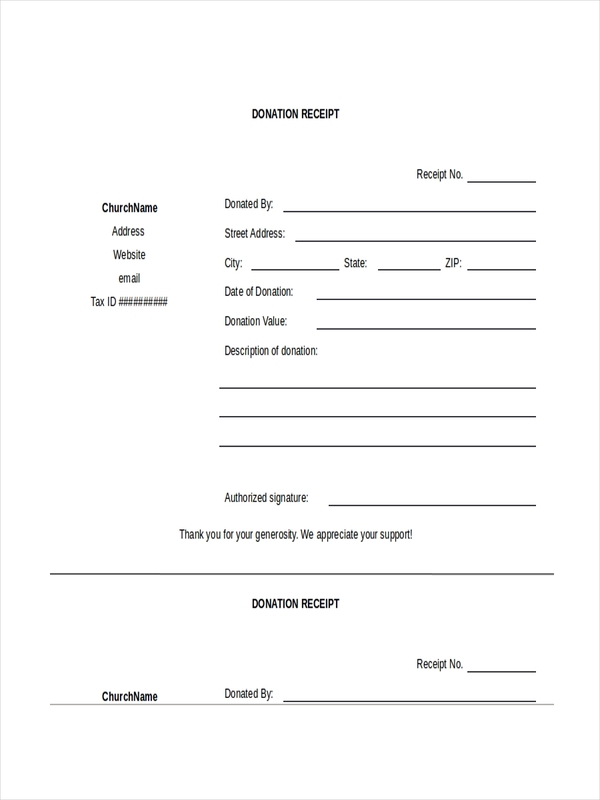 Some donors who assist the community are allowed tax deductions based on their contributions to charity but are asked, however, for receipts for such donations. If you are a charitable organization and accepts donations, anything more than $75 USD should have a receipt as mandated by law. 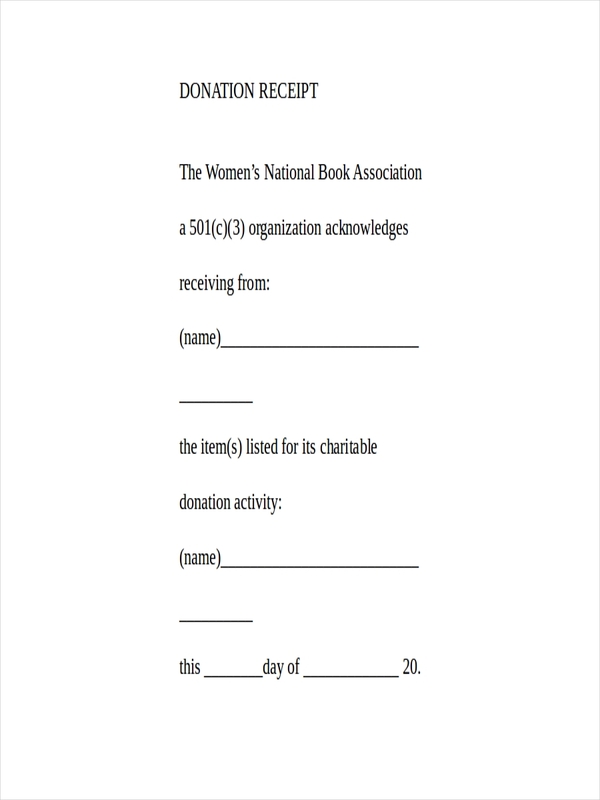 The nonprofit’s name must be included in your donation receipt. Successes for the charity may also be mentioned to further encourage others to donate. 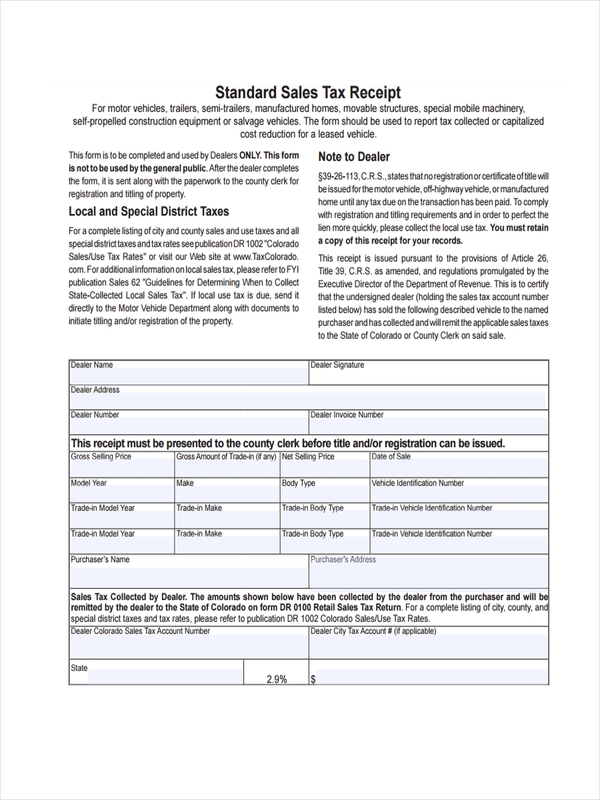 The name of the donor must also be written on the receipt, and, more importantly, the donation amount must be clearly written or an estimation of value if the donation was an item. Disclosure must also be done if the nonprofit has given something of value in return to a donor who has donated more than $75 USD. 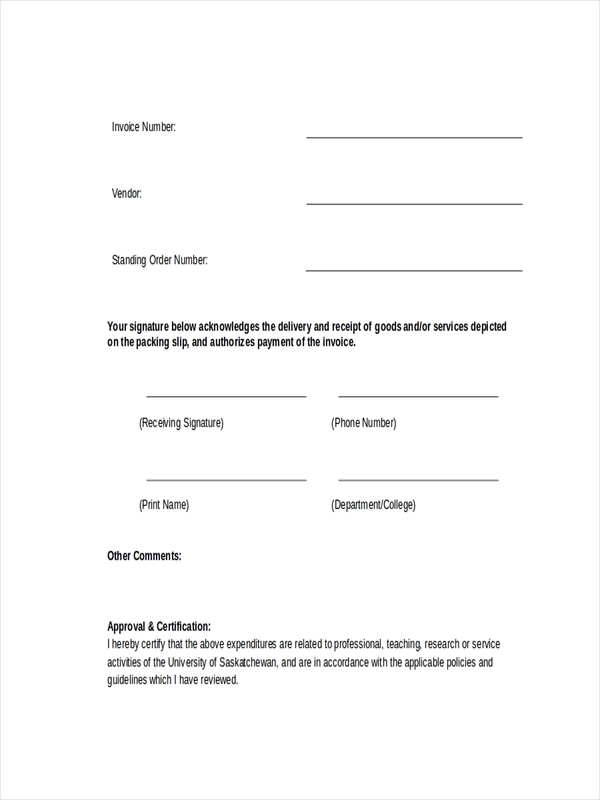 The receipt must also reach the donor before the filing of his taxes. 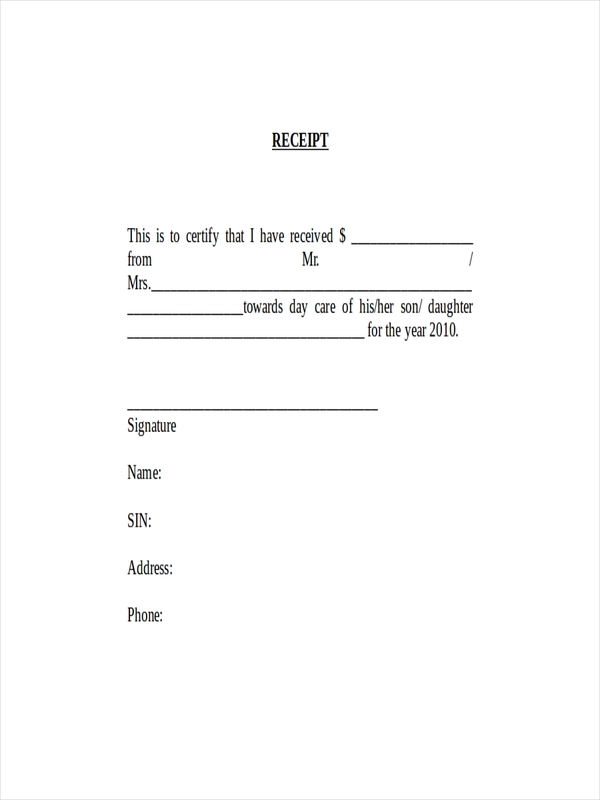 This is so that he will be able to include the receipt as proof of any tax deduction claims. They say that holding onto receipts may prove to be useful in the long run. Or are they really? Businesses receipt definitely need to keep track of receipts as they are records for every transaction in a business. On the other hand, receipts hold no value. Receipts are proof of purchase in the event of making warranty claims. 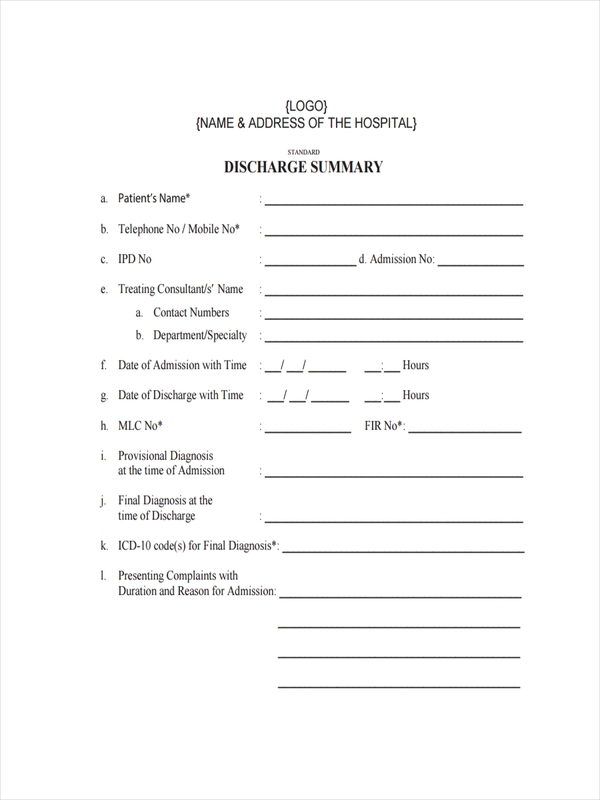 Major expenditure can be declared during the filing of taxes. House repairs and other related expenses may be helpful for income tax returns at the end of the year. 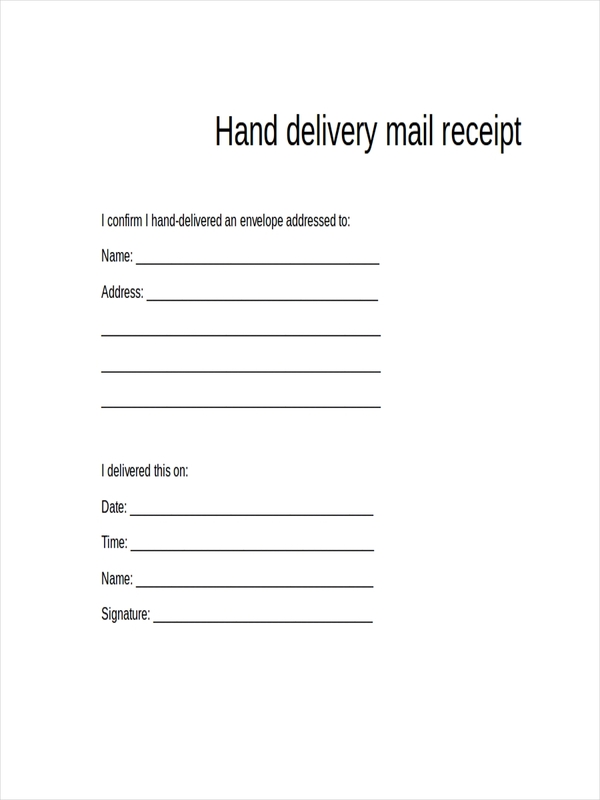 A receipt is required in returning or exchanging a product or service. 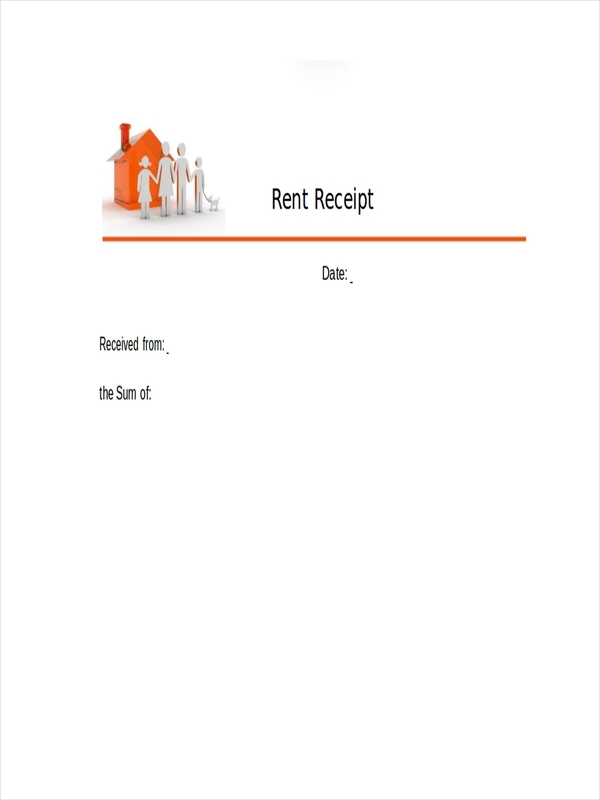 Receipts provide information when making budget plans and expense reconciliation. 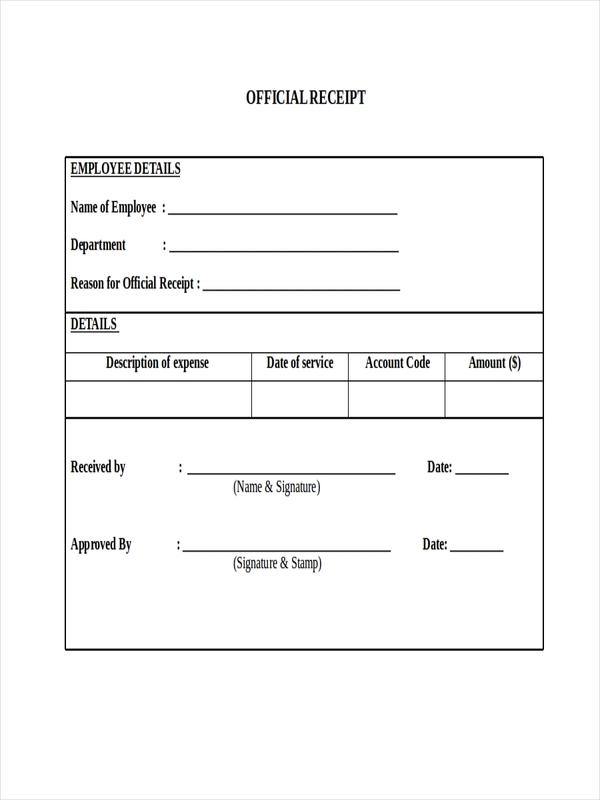 When paying taxes, individual expenditure and other expenses can be quantified with the aid of receipts. 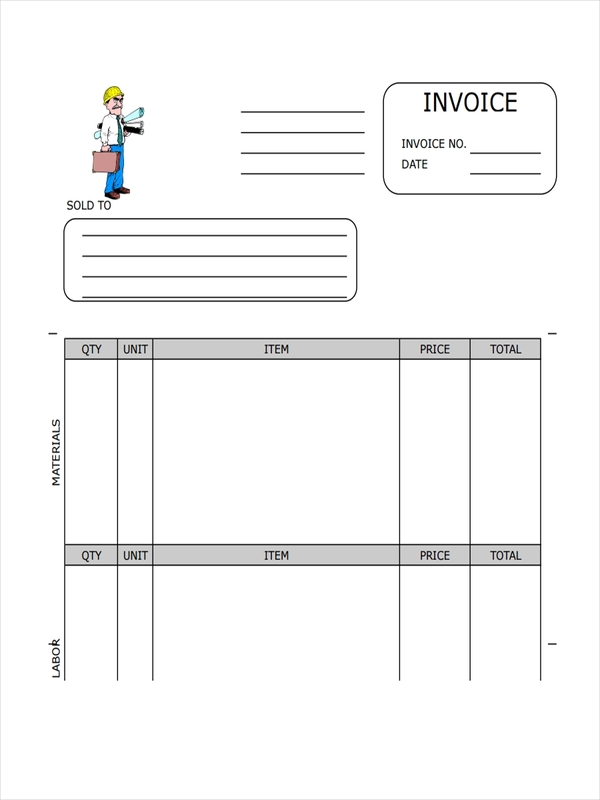 Sample receipts shown in the page can further assist and provide inspiration in making your own receipt. 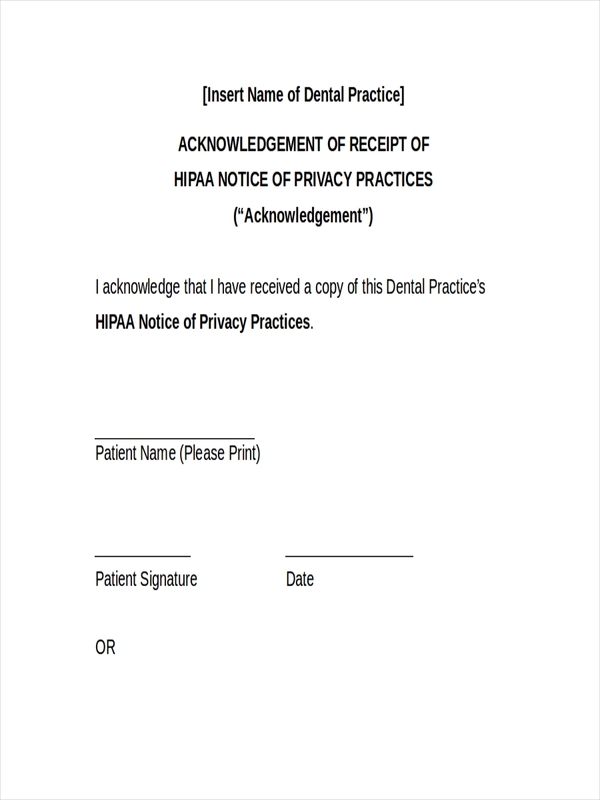 Just click on the download link button under the sample to access the files for free.